Home/Uncategorized/Easter Holiday Camps – 2nd Week Places Still Available! There is still room available in our Easter Camps running next week at Barn Elms Sports Centre, Lambeth Academy (Clapham) and Rosendale Playing Fields (West Dulwich). New Adult 6 week courses – Begin 1st week of April! We provide opportunities for adult and juniors to participate in lessons, teams, and social matchplays at our local tennis facilities. 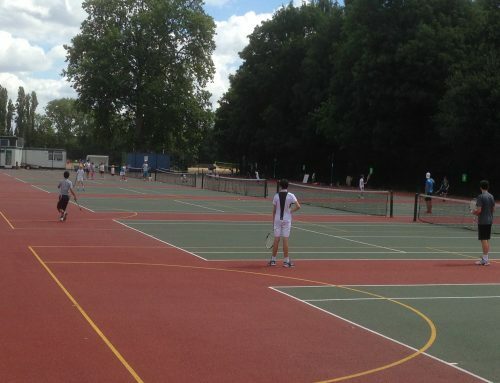 We create fun learning environments and help kids develop along our player development pathway, encouraging each player to start competing in fun matchplays and tournaments as they improve.Talented juniors are given the chance to play in our subsidised performance program and can play for their club team in internal leagues and external LTA competitions. Available for Beginner, Improver, Intermediate and Advanced Level Players. If you want to learn to play tennis, join a fun social matchplay group or compete at a high level we have something for you. Just look through the tennis programs available at any of our locations and you can book your place online with us today. 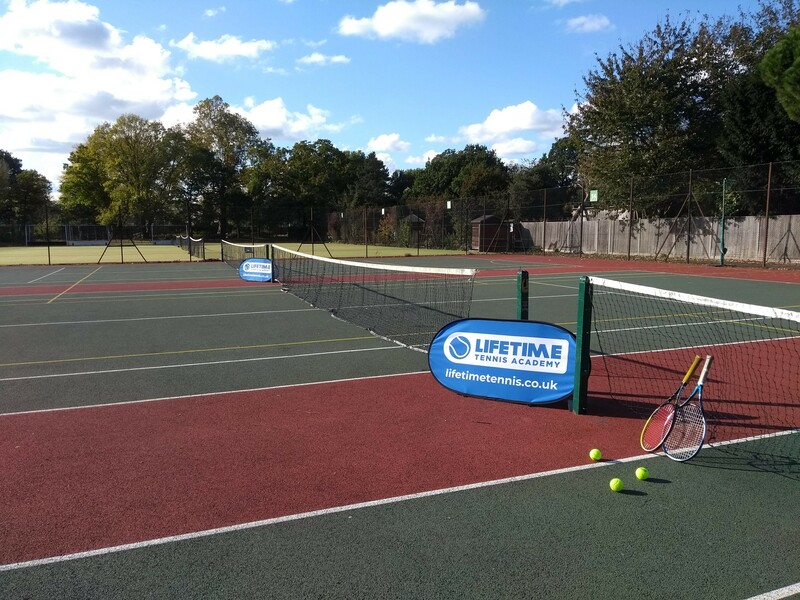 We work with Schools, Councils and the LTA to deliver free, subsidised, affordable and accessible tennis to all members of the local community. 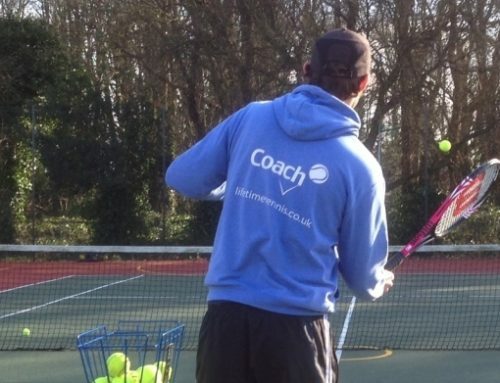 I have taken both the Beginners and Improvers evening courses with Lifetime Tennis. I found the coaching staff to be very enthusiastic and engaging. 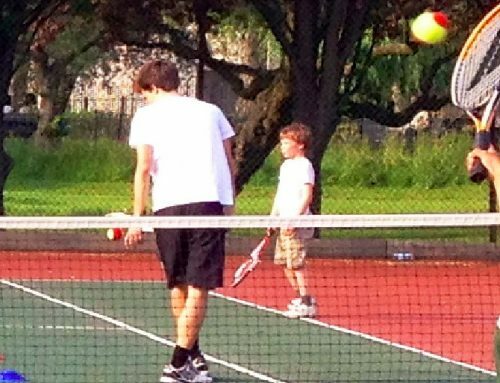 My tennis has improved drastically!